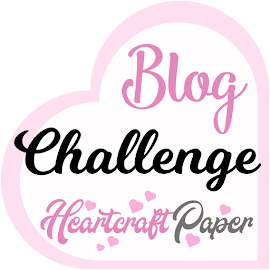 Hi All and Welcome to Challenge #139 with the Crafty Gals Corner! So the image I got to play with this week is called Finn's Hot Chocolate! This image is so adorable and so much fun to color! Can you tell my favorite colors are pink and purple? I used Zig Clean Color Brush Markers to color up this cutie! 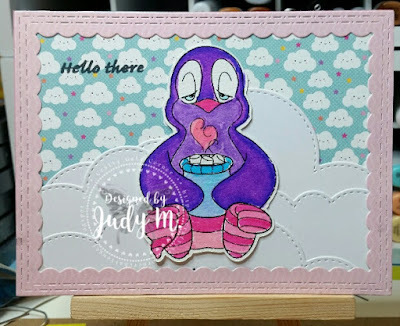 Also I used cloud dies from My Favorite Things to create the snow Finn is sitting on and an inside rectangle border die from Craftin Desert Divas for the frame. 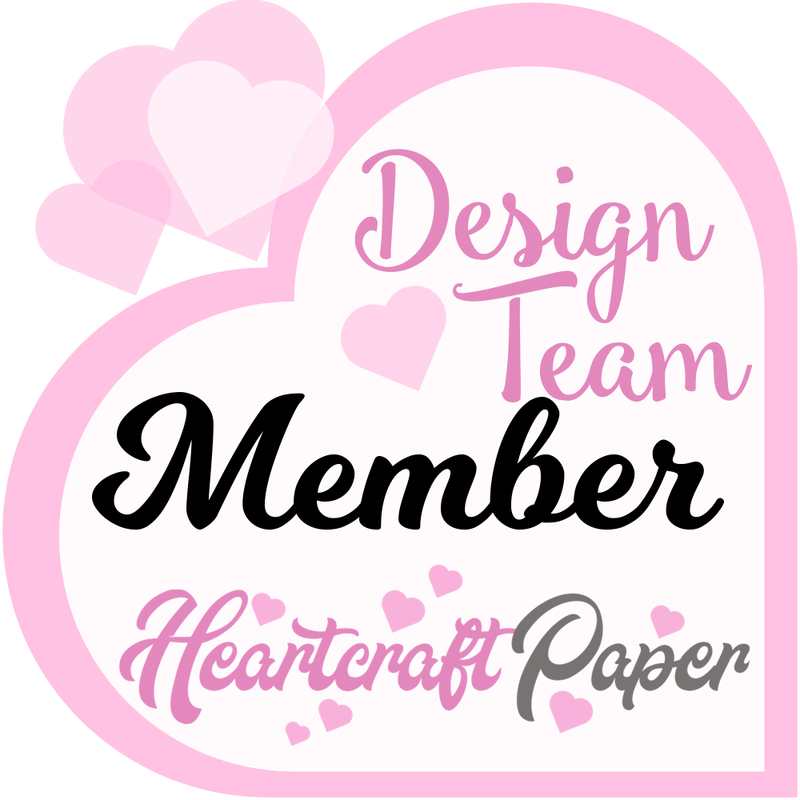 The papers are from one of my favorite collections from Doodlebug called Fairy Tales. 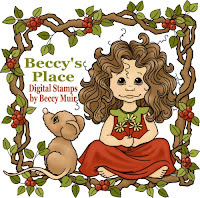 Beccy's Place has really amazing digital images and stamp sets, and she is an amazing lady! I really adore our amazing sponsors so definitely check out her shop and visit her facebook page here https://www.facebook.com/BeccysPlaceImages/! So we would love for you to play along! 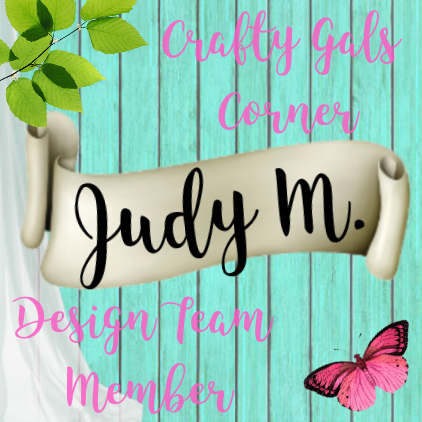 Remember it is all about Using Your Favorite Color so post your image on the Crafty Gals Corner Blog for a chance to win this week's prizes! 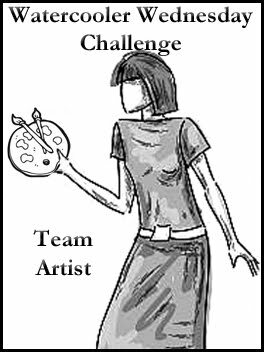 You can get to the Crafty Gals Challenge blog by clicking here. You have until 11:00 am MST on September 12th, 2017 to enter! 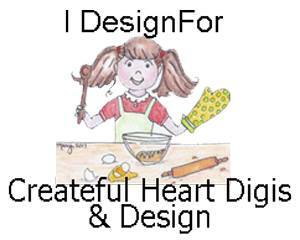 I can't wait to see what you create!